Here we are presenting 100% working for Extend Reliance Jio welcome offer till Dec 2017. 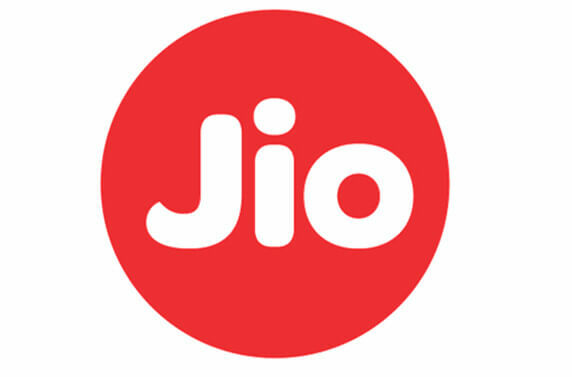 It is no wonder that RIL Jio is creating waves in the Indian Telecom market with its attracting free welcome offer. As Mr. Mukesh Ambani has already announced that from Sept 5th, every user will get their own Jio Sim. As we know that Reliance digital store has issued sim card to various customers all over the country but due to limited stocks, lots of customers were disappointed. Whereas lots of customers grabbed their Jio Sim and they are enjoying their 4G services. As we all know that the company is running its welcome offer under which the customer can enjoy free 4G internet services till 31st Dec 2016. 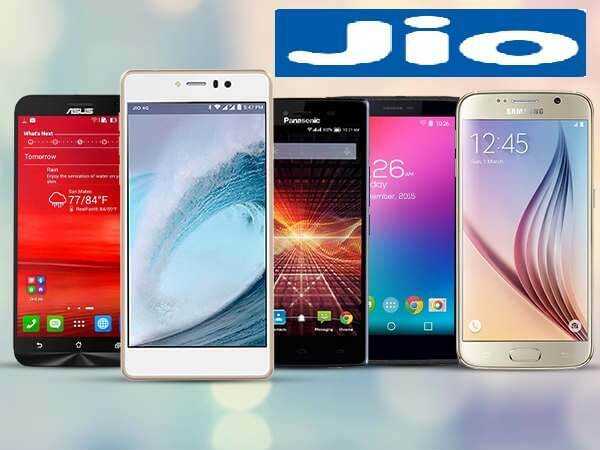 After official announcement, there was some news coming that Reliance has reportedly extended the Reliance Jio Welcome Offer to their LYF smartphone users till Dec 2017. However they will only offer unlimited data, but not Jio Apps & SMS. 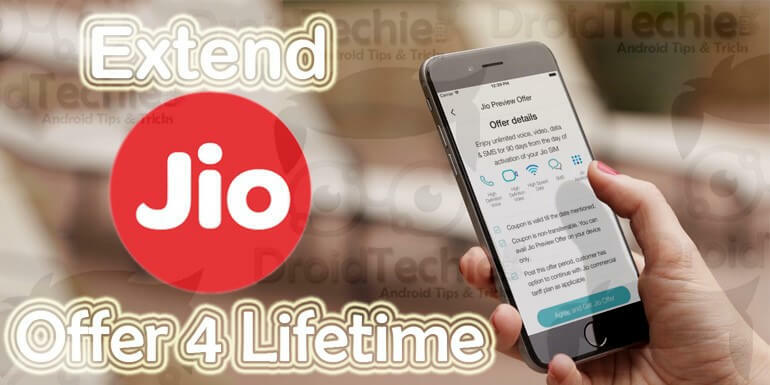 In this article, we are going to give you a trick by which you can extend your Reliance Jio Welcome Offer in every 4G enabled smartphone till December 2017. Just follow the steps carefully. Step 1:– Firstly your smartphone should be rooted. Make sure that your phone should be rooted. Otherwise the trick will not work at all. [Not for iPhone users]. Step 2:- Install Xposed Installer and IMEI Changer App. Firstly you have to download and install a app called Xposed installer from Play Store. 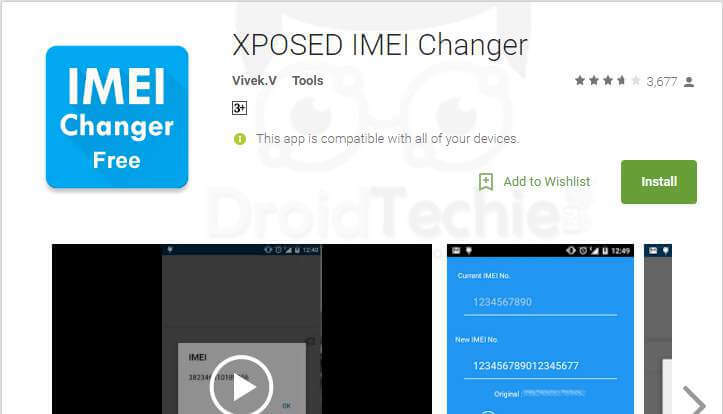 After installing it, you have to download app called Xposed IMEI Changer which is also available on Play Store. Step 3:- Enable IMEI changer and reboot your smartphone. Step 4:- Change IMEI number of your phone. In this step, you have to change your smartphone IMEI number to that of any LYF phones IMEI number. You have to search for LYF’s mobile IMEI number of your own. If not, use the following IMEI number. Just change the last four digit of your own. Step 5:- Download MyJio App. Now download My Jio app from Play Store and install all its apps as they are mandatory for LYF smartphones. Step 6:- Reboot your smartphone. Step 7:– Open My Jio app and Sign In. Now open the My Jio app and hit “Skip Sign In” and let the process continue. Once you are Signed In, You will see that the offer is extended till December 2017. 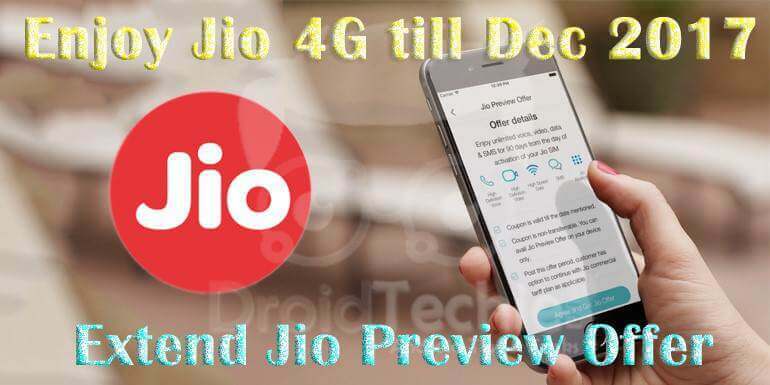 Enjoy 4G Jio services till December 2017. Let us know if you are having queries related to this article via comments below. 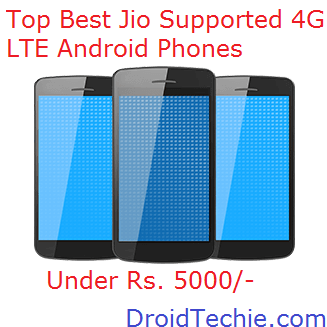 Hey, I was follow these steps for Jio 2017 ,and its working. Will it work on non rooted phone as well?? No ! 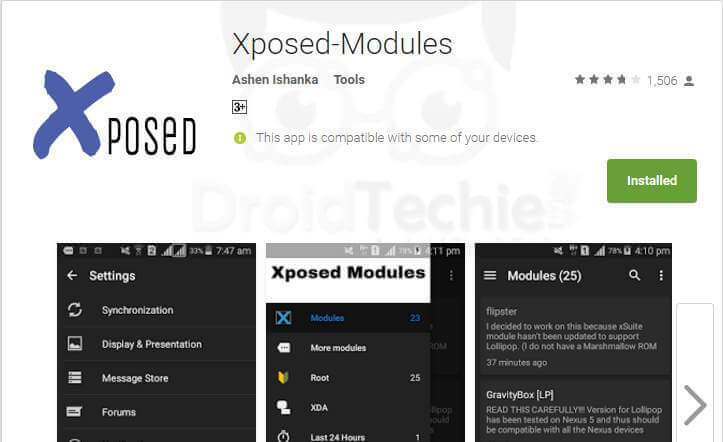 Xposed modules needs root permissions !